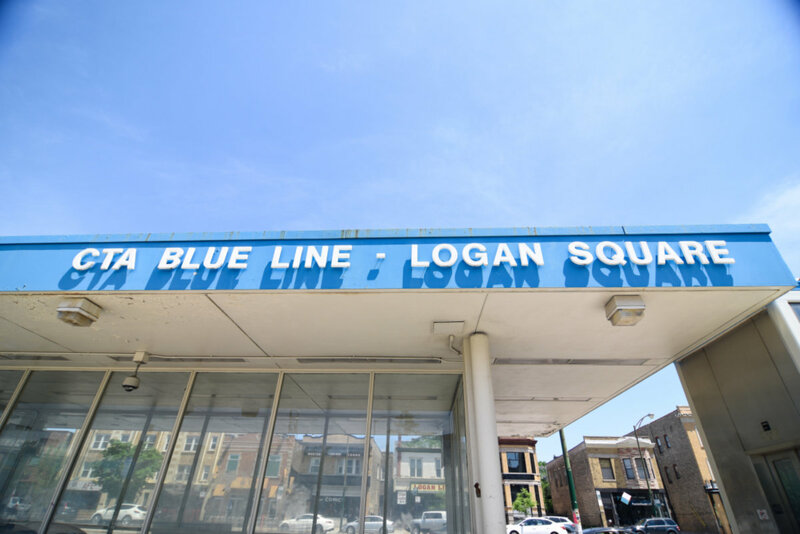 Sought after Logan Square location! Beautiful 2 bedroom/2 bath home in brick vintage building converted in 03. Open modern floor plan w/ sep dining room. 42" cabinets with stainless steel appliances & granite counters. Hardwood floors throughout, washer/dryer, good in unit storage, 1 exterior prk, deck. Solid building, EZ financing. Steps to EL, Boulevard, Restaurants, Farmer's Market, Haas Park, 90/94. Don't miss! 2435 N Washtenaw #1 Chicago, Illinois 60647 is a condo property, which sold for $270,000. 2435 N Washtenaw #1 has 2 bedroom(s) and 2 bath(s). Want to learn more about 2435 N Washtenaw #1 Chicago, Illinois 60647? Contact an @properties agent to request more info.